Alekos Fassianos, born in 1935, is a Greek painter. 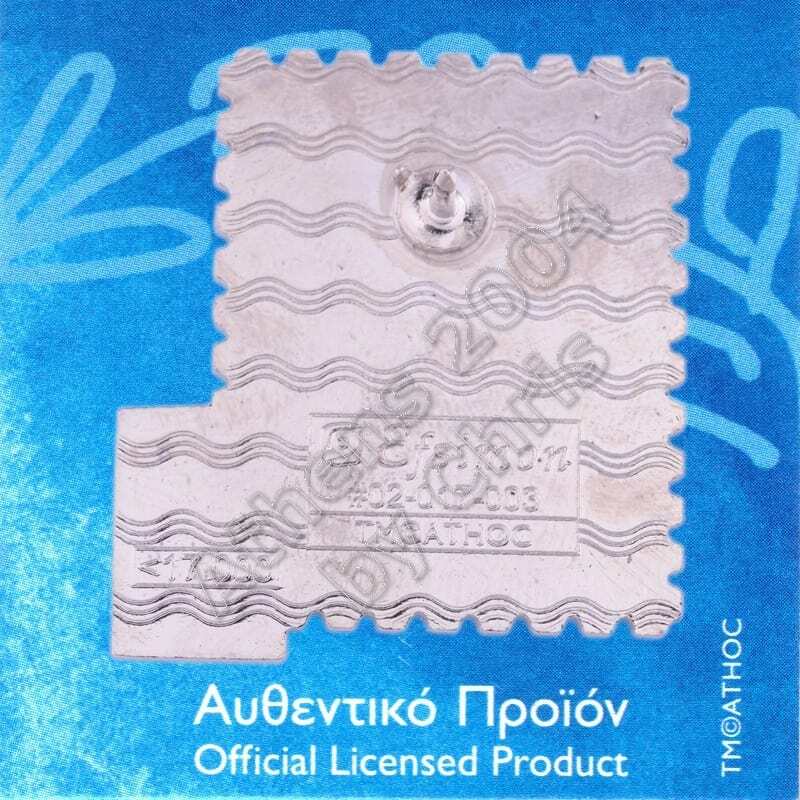 Fassianos personal style was shaped in the 60s. He draws his subjects from Greek myths, Fayum portraits, Byzantine icons and the shadow theatre. His paintings are also characterised by motion which is emphasised by the hair or cloth waving in the breeze. In his artistic maturity his figures are known for their voluptuousness and the luminosity of the color he uses to highlight the sensuality and the immense pleasure of everyday life. This is probably less true of his early works. His works from the 1960s were made in the expressionist style and his figures are more grotesque. 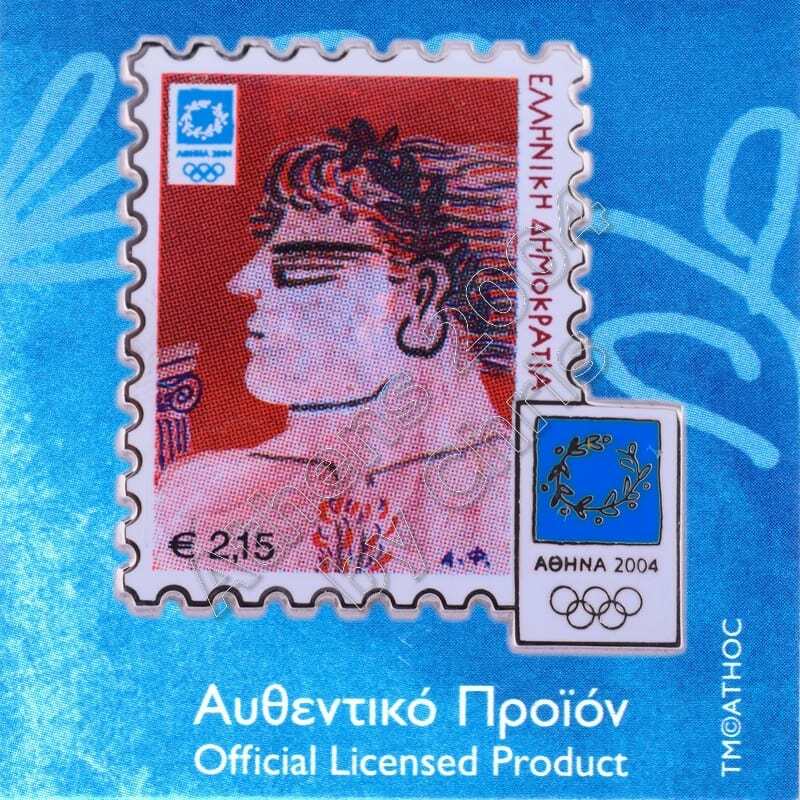 In 2002 in cooperation with the Greek Post Office released a series of stamps on Olympic Winners.